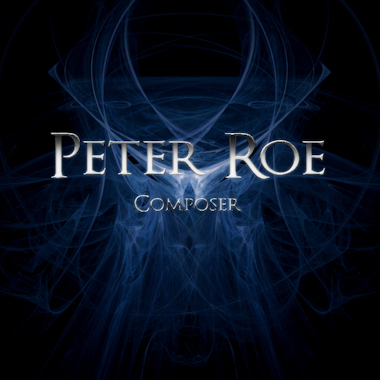 Finnish Composer Peter Roe specializes in Dramatic and Electronic music with genuine cinematic flair. From intense edge-of-your-seat cues like "Fight Till The End," to the beautifully stoic "Great Migration," he writes in wide range of styles and a dozen genres, including Action, Suspense, Battle, Adventure, Fantasy, Tragedy, and more. Peter's epic Orchestral works will add pure excitement and drama to Trailers, Films, Commercials, and TV Promos.